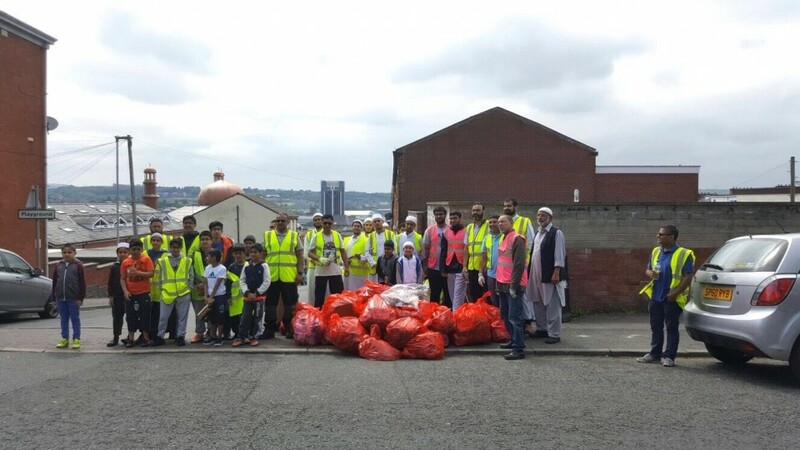 Volunteers took to the streets for a community clean-up for the Your Call community pride scheme. 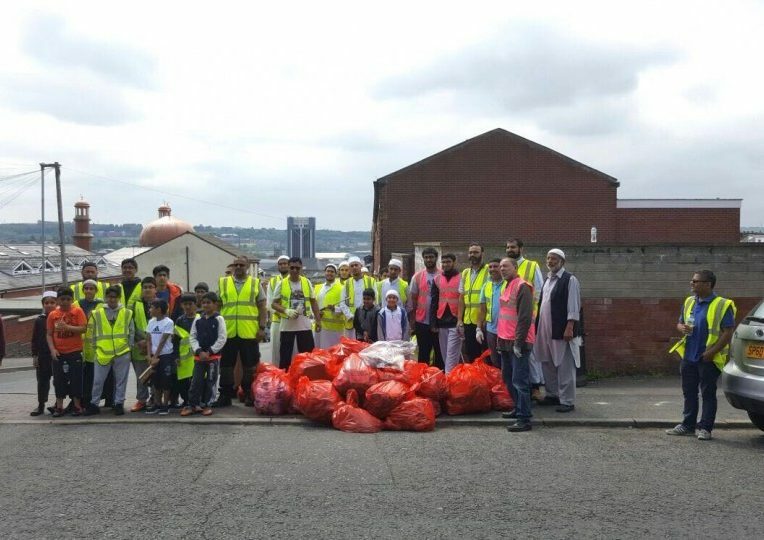 Around 150 volunteers got together to collect 80 bags of rubbish as part of a pre-Ramadhan clean-up. 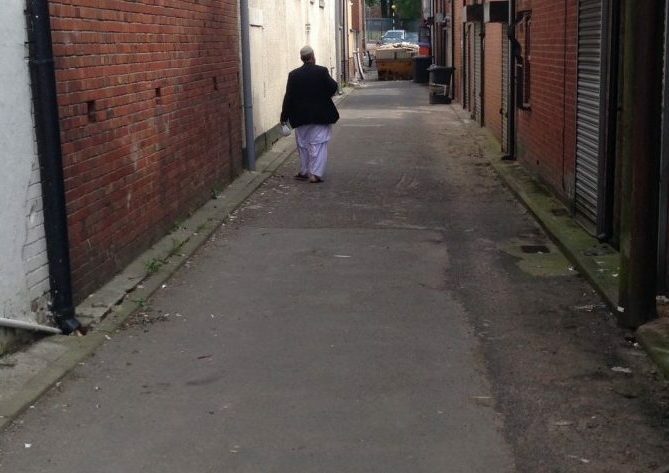 The army of litter-pickers targeted streets, back alleys and grassed areas, working their way along London Road to Whalley Range and Randal Street. The event that started at 11am ran until 3pm and covered around 18 streets. 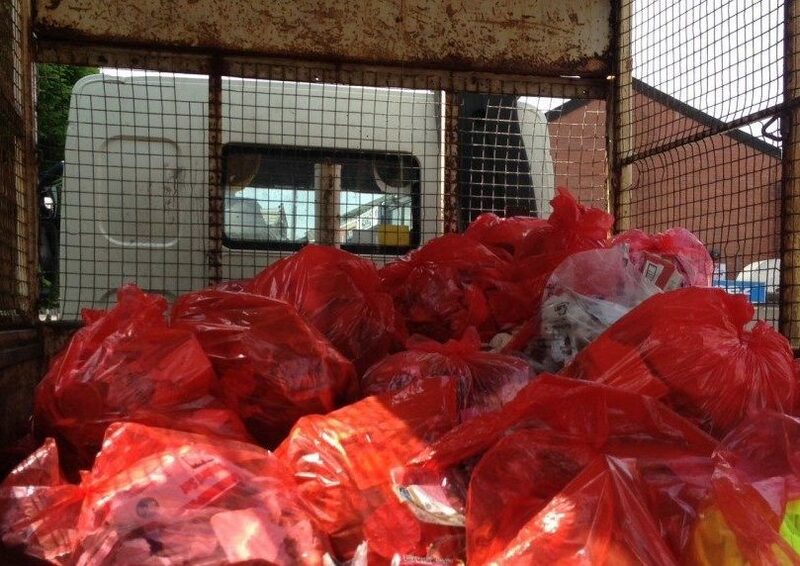 Litter picking equipment was provided by Blackburn with Darwen Council through the Your Call scheme. 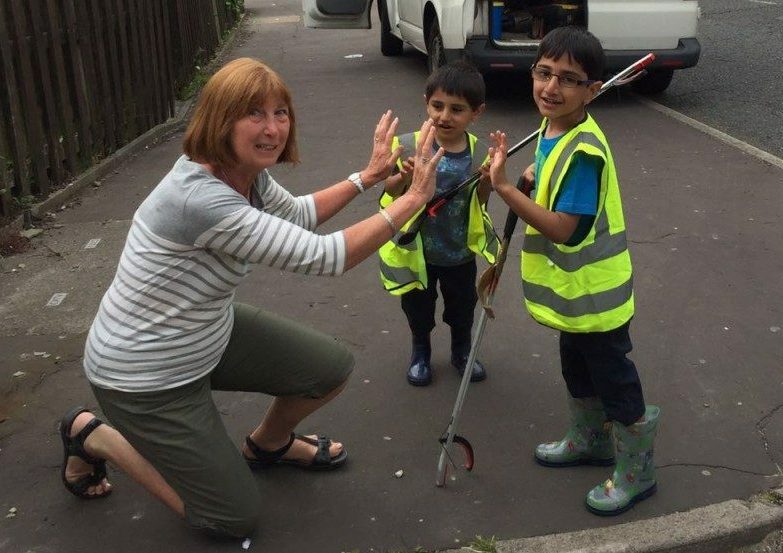 Community Worker and Brook House Development Group Clean-Up Programme lead Faz Patel, who helped organise the clean-up, said: “What a fantastic, mixed community. Everyone’s here, young and old helping side by side.